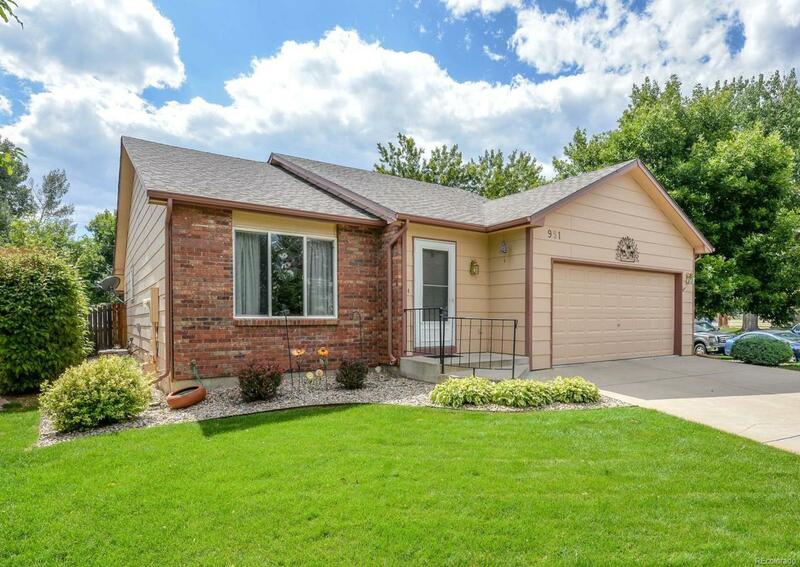 METICULOUS RANCH, full bsmt, private cul-de-sac, S end Lake Lvld, perfect for 4th fireworks, swim beach, Benson Sculpture Pk! One owner pride! Huge great rm, spac 14x13 master w/ bath, walk-in closet. Kit & dining has granite tops, double pantry, wood-look tile floor. Laundry, 2nd BR & full bath on main. Full bsmt has rec room, 3rd BR, rough-in for a bath, HUGE utility rm w/workshop area & addl storage w/tons of built-in cabs! New roof & furnace 2017. Full length back cov patio, private yard!